Apple products are always desired and on the forefront of the technological world. 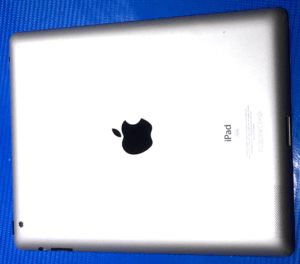 The Apple iPad 2 was released in 2011 and was on the market until 2014. 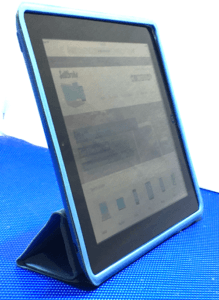 It was an immediate hit and stayed on the market longer than both the iPad 3 and iPad 4, which both fell way to the iPad Air. Selling your iPad 2 can still be done in today’s market, even though it’s a few years old, yet they still can bring you in a couple hundred dollars. The iPad 2 has a 9.7-inch backlit LED IPS LCD, capacitive touchscreen. It has a resolution of 768 x 1024, with about 132 pixels per inch (PPI). The screen is scratch-resistant glass with an oleophobic coating for protection and to keep fingerprints to a minimum. Though the iPad doesn’t have Apple’s trademarked Retina Display, it still holds its own as a really nice screen with great viewing angles. This iPad 2 connects to the internet via Wi-Fi. Some do in fact have a SIM card slot that allows you to connect via a cellular signal that gives you a lot more mobility. No matter the mobility of the iPad, you should never carry it around as your solo camera shooter. No one respects that and honestly, it wasn’t designed to be used that way. It can take some fairly decent photos, especially in good lighting, but it’s not supposed to be used like an iPhone camera. 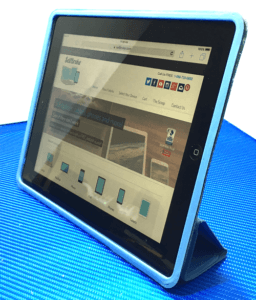 The iPad is always a step above the rest of the tablet families out there. They’ve always seemed to be more reliable and also more rugged. With their aluminum casing, they are much less vulnerable to random thrashings. However, they should still be used in some sort of case to better provide protection for them. And don’t worry if they break it. 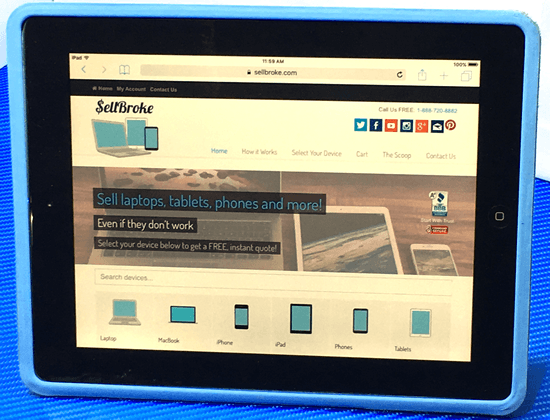 Sell Broke will buy your defective iPhone and iPad so you can buy a new one. If you’re a heavy traveler then doing so with an iPhone and iPad combination makes sense to some degree. For one, you definitely cut down on weight and size of having to carry a laptop with you as well. 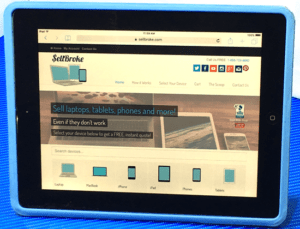 Though many features on an iPad at first are hard to access as opposed to a stand alone laptop, but you can usually find that many websites have a desktop view and then you’re good to go. Since the iPad is highly mobile, it’s set up as a mobile device when viewing its functions. However, the ease of using an iPad on an airplane is much more comfortable than trying to lay out a full-sized laptop on those small tray tables. Speaking of travel, the iPad 2 was one of the few devices that were authorized to take the trip into space to the International Space Station (ISS). It made the 249-mile trek into space to assist the Food Intake Tracker that is used on the ISS. 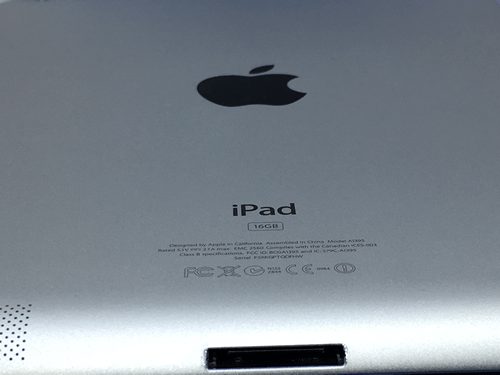 The iPad 2 comes with the old 30-pin Dock connector. The 30-pin charger adapter was used for the iPad 2, iPhones up to the iPhone 4s and countless iPods. The newer, slimmer Lightning connector on the right features on the iPad 4, iPad Air and other current iOS devices. Later releases (both Apple devices and third-party accessories) were designed for Lightning. Despite the name, Lightning isn’t significantly quicker at charging or syncing your iPad, but its slimmer form helps Apple’s design team. If you needed a device that is small and portable, yet substantially bigger than a cell phone, the iPad was the way to go. Watching movies on it is comfortable in the small airlines’ seats. Its size is good for business meetings and school lectures. If you’re wondering about other ways to repurpose older iPads you should consider the older people in your life. Often times as we age our eyes begin to fail to see the finite fonts in our phones. As in the case of my nearly 80-year-old father. He has an iPhone 4c and was constantly telling me how he couldn’t see the texts anymore. So, my solution? I got him a second-hand iPad and now he can see and continue on just like old times. So don’t be afraid to give the older generations of iPads a chance. You may be surprised with how useful they still are in your household. 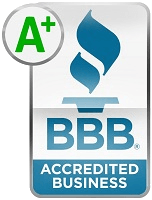 They are especially great for toddlers and their hand-eye coordination and kid friendly apps. Having the iPad 2 for couple years made me eventually want to upgrade to the newer iPad Pro. And I don’t regret it. Apple constantly updates their electronics with best available features. Since my original tablet worked I was able to sell the iPad online for cash to Sell Laptop Back. And that’s very fortunate because I don’t like to keep unused devices and recycling them for money is the best.